These little cuties are all ready to be shipped to a beach house in North Carolina! 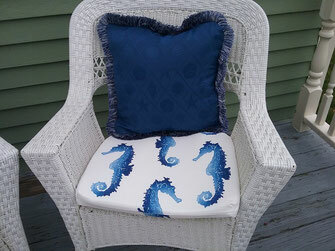 Call us today if your outdoor cushions need some spring sprucing up! !